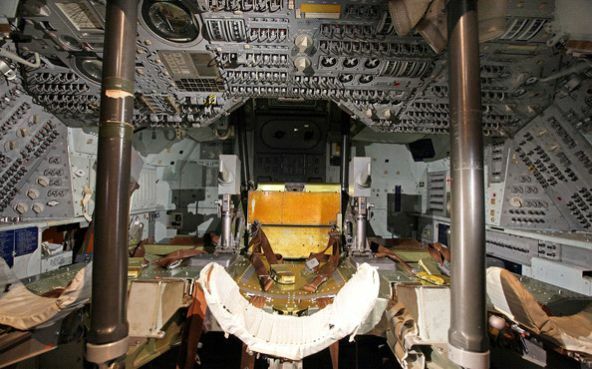 NASA harnessed what nature already knew and designed an ionization system aboard their Apollo flights. An electronic silver-ion generator – slightly larger than a cigarette pack – was mounted on various locations in the spacecraft. These generators dispersed silver-ions to eliminate bacteria and viruses and provide the astronauts with safe drinking water. They did not want to bring chlorine with them into space. Actual image of silver Ionization being used in space by Buzz Aldrin during the Apollo 11 mission. 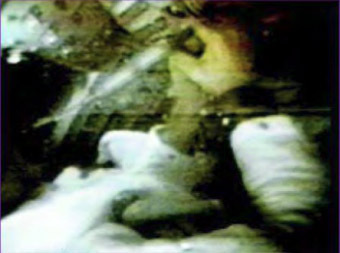 This was obtained from footage NASA sent Clearwater Enviro (the manufacturers of the Clearwater Pool System) in 1992. 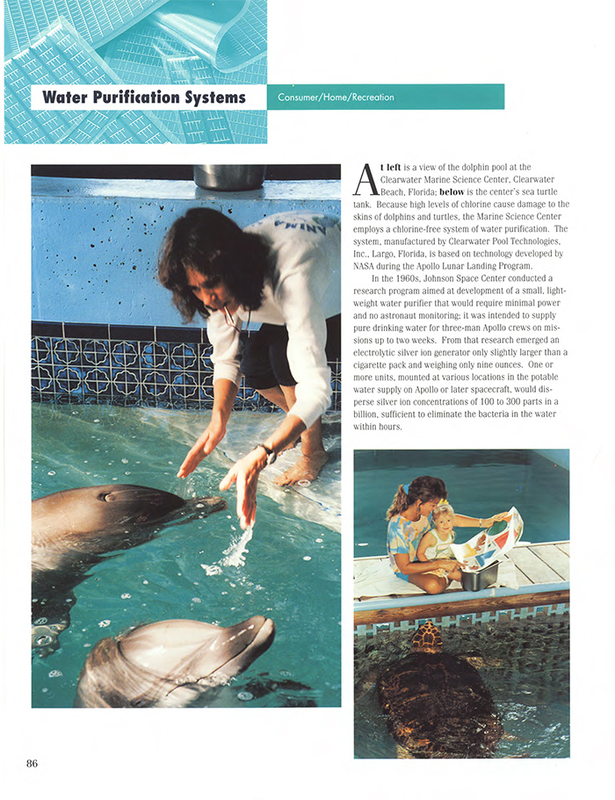 In 1989, Clearwater Enviro was granted a license from NASA to commercialize from their technology on its ionization system. 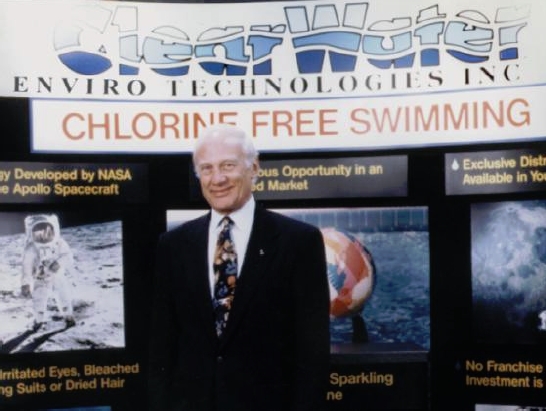 In the early 1990s, Buzz Aldrin was a company spokesman for Clearwater Enviro Technologies. 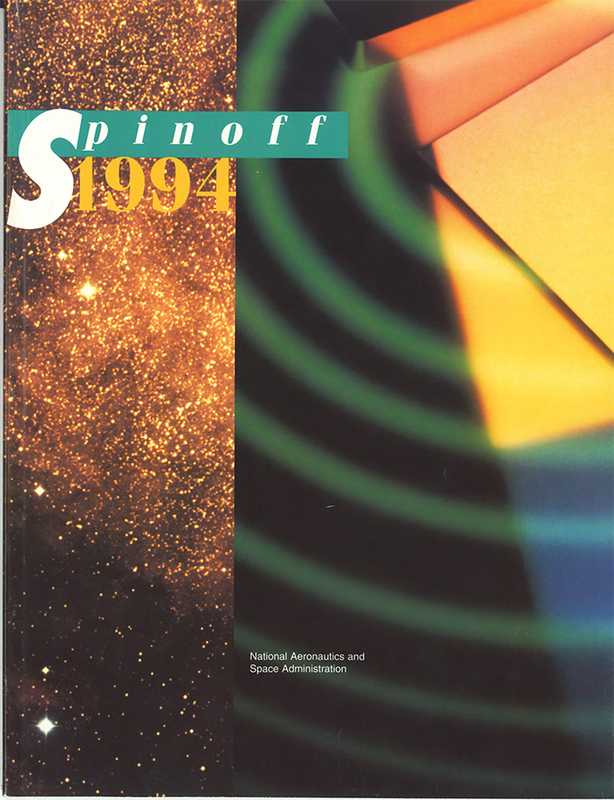 In 1994, Clearwater was featured in Spinoff, a NASA publication that features companies that use NASA developed technology for the development of their products. 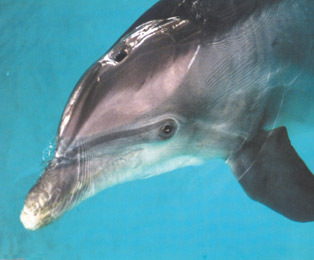 The story featured our ionization equipment on the Clearwater Marine Aquarium, now home of “Winter”, the star dolphin from the hit movie Dolphin Tale. 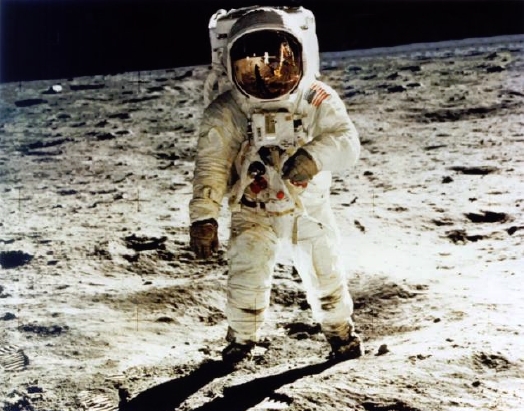 Buzz Aldrin’s historic walk on the moon, July 20, 1969. Photo taken by Neil Armstrong.